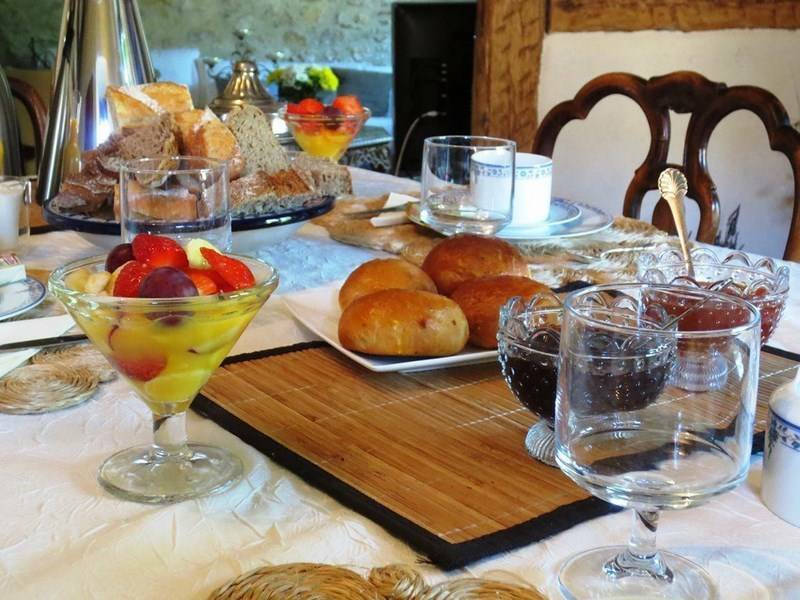 A simple but warm welcome in Ferrette’s country mansions ! While spending a week-end or a longer holiday in southern Alsace, you’ll discover a generous region, endowed with a lot of personality. 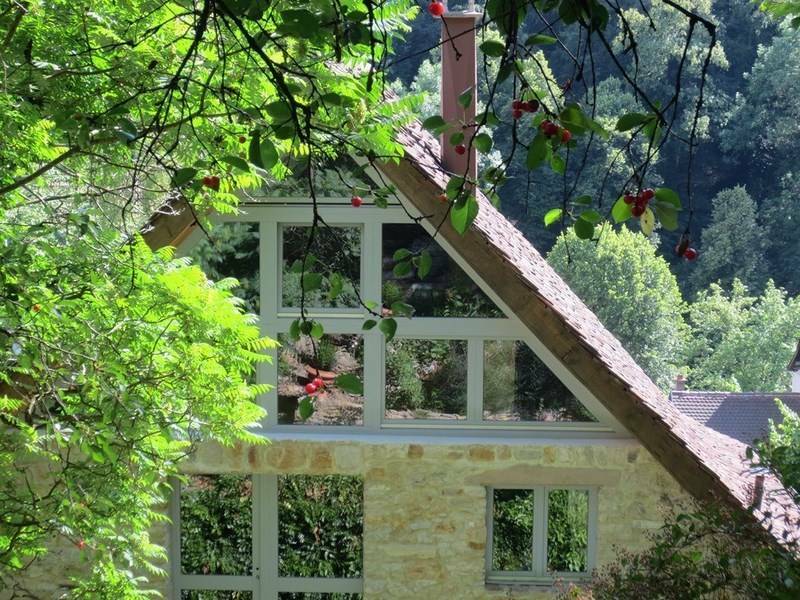 In Ferrette, the Guest house located in La Maison des 5 Temps and the two Gites in La Maison des fontaines can welcome up to 14 people, all year round. 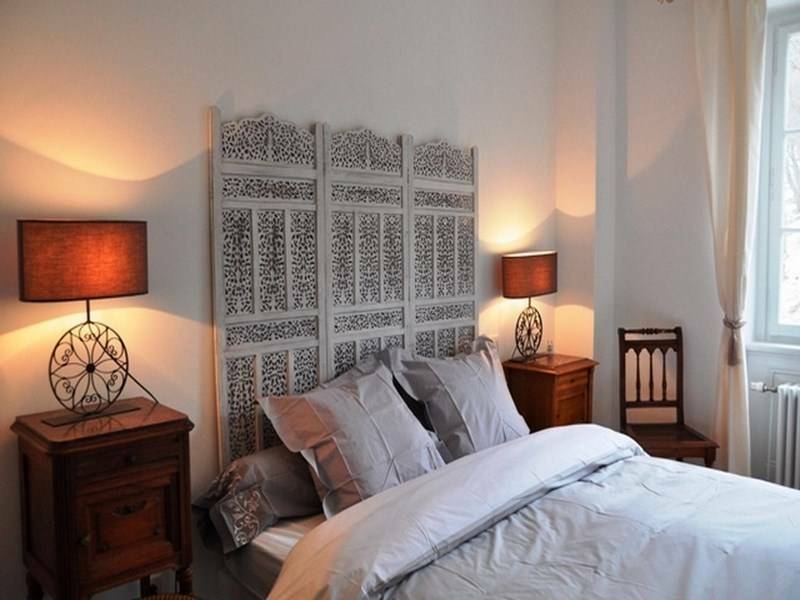 Alsatian Mansions shine through the seasons and their atmosphere is cosy and warm. The Christmas markets in Alsace and the sweet smell of our Christmas spice cakes will delight you during your winter holiday. The other seasons are equally enchanting : the beauty of nature and the wealth of touristic and sport-related activities will surprise you. 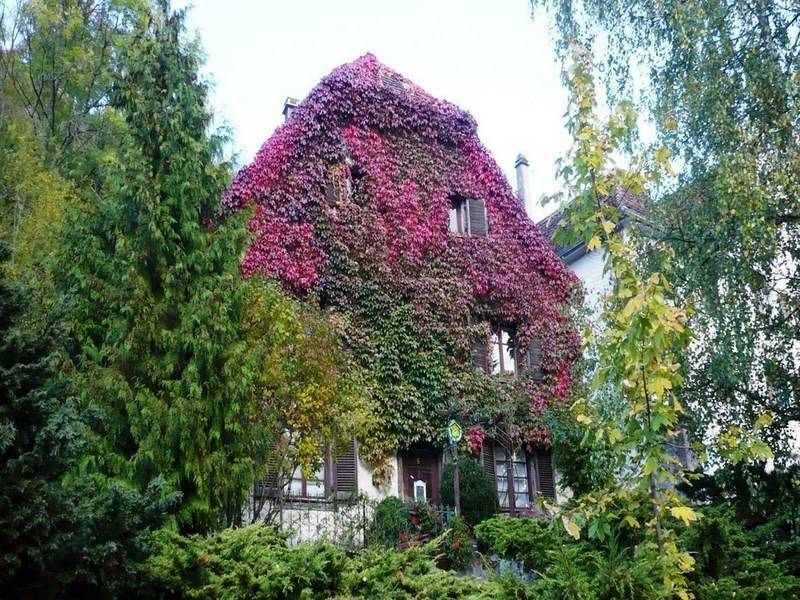 From your Country Mansion in Ferrette you can take advantage of nearby Germany and Switzerland to visit Basel, Freiburg im Breisgau, the Black Forest as well as Colmar and the Alsatian Wine Road. 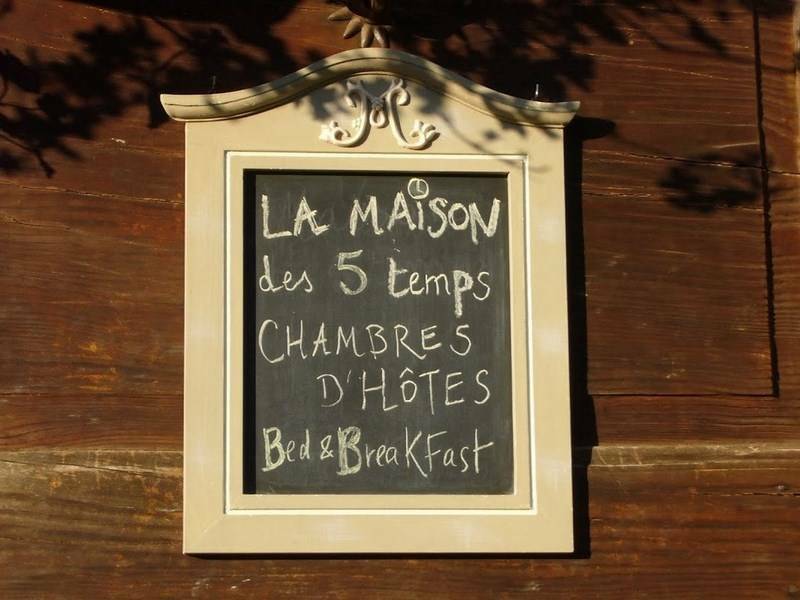 La Maison des 5 Temps and la Maison des Fontaines provide high quality accommodation doubled with a simple but warm welcome. In our Holiday House we may not give you the time… but we’ll always give you our time !